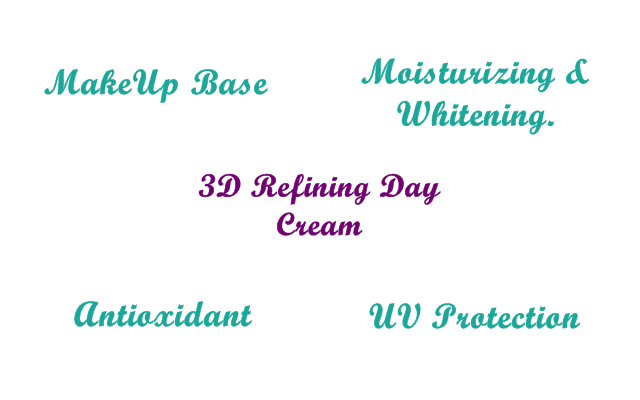 I was sent a bottle of Beauty Talk 3D Refining Day Cream by BeautynMe for review, and today I am excited to share to you about the product. 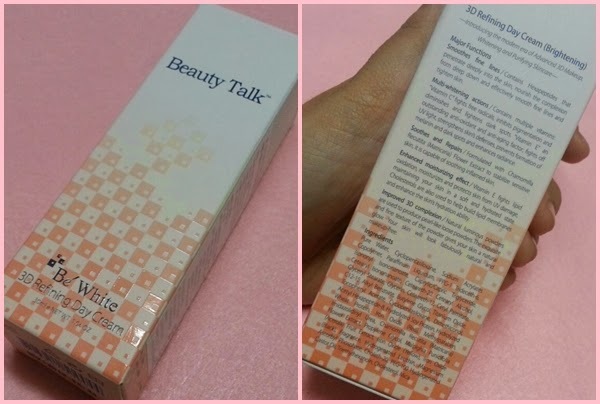 Beauty Talk brands has actually been in the market for about 7 years already and you can find their product in the Sasa outlets. But now BeautynMe has launched their brand new website where you can purchase the Beauty Talk products in just a few clicks away! And if you followed my Instagram, I've posted about the event where BeautynMe did last Saturday where you could exchange your used foundation with a bottle of Beauty Talk 3D Refining Day Cream which worth RM150! There were also a free facial treatment! I've been using this for almost a week already and let's us see why I'm loving this. The 3D Refining Day Cream uses the 3D Technology where they attracts external light into the dermis layer of the skin, coupled with light reflective ingredient - natural pearl powder to regulate skin tone and enhance skin smoothness and radiance. Prevents oxidation to the outer skin layer, moisturizes and guards it from sun-damage, leaving it soft and hydrated. 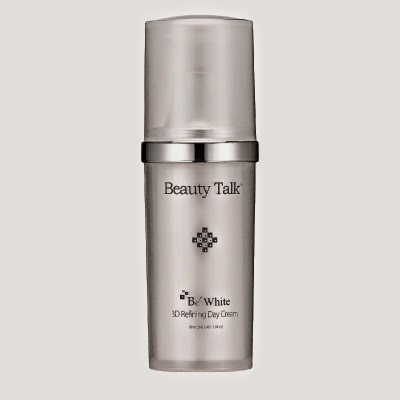 Smooth fine lines, provides deep hydration to improve and firm skin texture. Peptide shown to reduce wrinkles associated with facial expressions. Helps bring back a youthful radiance in skin care. Excellent tensor & film-forming properties to increases firmness of the skin. Enriched with Vitamin C to combat melanin production, reduce the deposition of pigmentation and age spots and provide multiple protections from harmful UV rays. Soothes skin redness and irritation, it also eliminates itchiness and allergic and reduces skin inflammation. 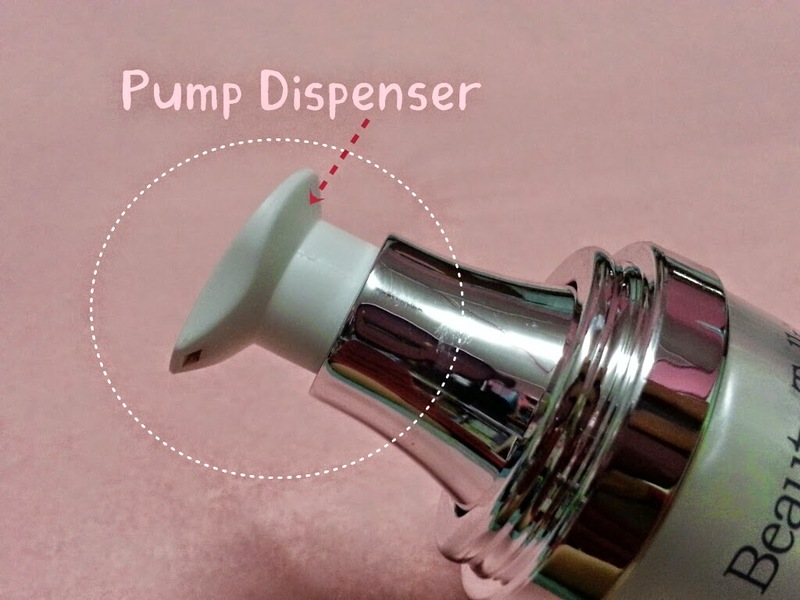 It may also prevent bacterial infection. 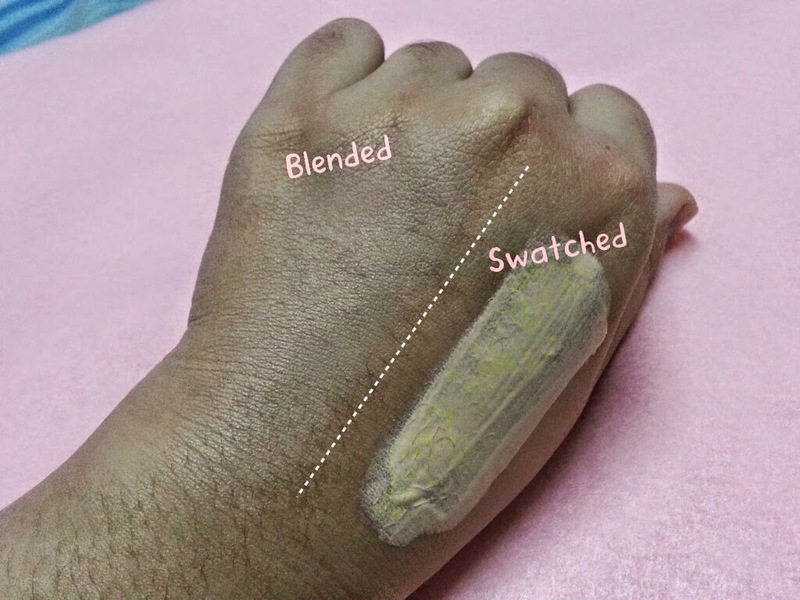 Rehydrates the skin to stave off dryness and tightness, prepping it adequate for treatment products. In overall, I love that the texture of the cream is lightweight, non sticky, and I only need one pump of them to cover up my whole face. On a day where I want to use minimum makeup, I just apply them on my face after my skincare regimen and set them up with a loose powder. Sometimes after concealer (which is crucial to hide my hideous panda eyes due to overwork *laugh*). You can also wear them as a base before foundation. Applying them is easy, you can either use your fingers or your sponge, and they'll glide easily. And oh, they also smells good too! If you could see, just with a minimal application my face does seems brighter. 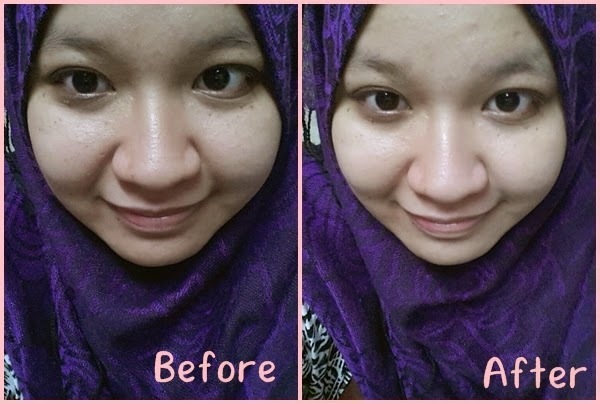 The lines under my eyes, and also the pores becomes a bit more refine. does it make your face oily?